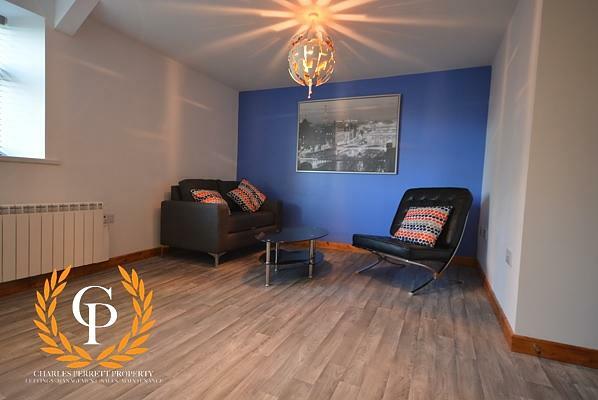 Charles Perrett Property are proud to present this spacious and modern six-bedroom student property, situated right in the heart of Brynmill. Available for the next academic year and with gas, water and electricity included within the rent, the property will not disappointment! 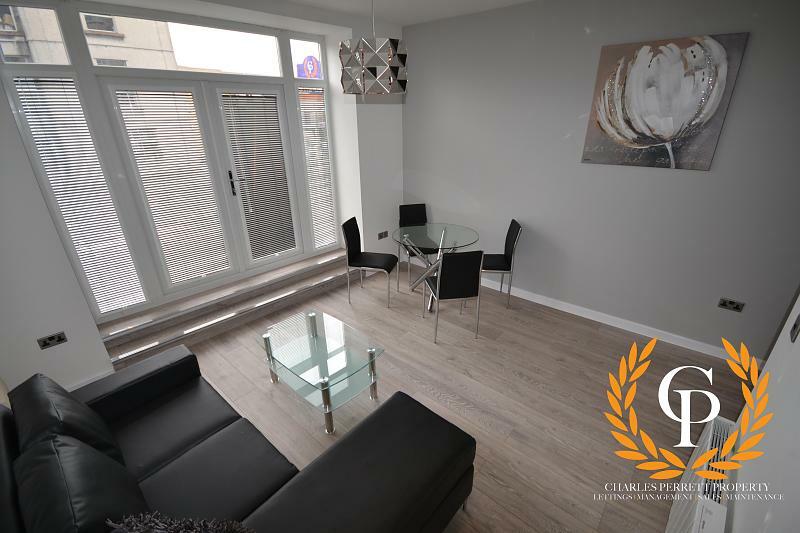 Charles Perrett Property are proud to present this spacious and modern six-bedroom student property, situated right in the hustle and bustle of The Brynmill. Available for the next academic year and with gas, water and electricity included within the rent, the property will not disappointment. Coming fully furnished, this first floor flat comprises a modern, fully fitted kitchen; good-sized bathroom; separate WC; and six bedrooms. With a fine array of local amenities found right on your door step and with Swansea University within easy walking distance, the location of this six-bedroom student house is ideal for those that want the best of everything. 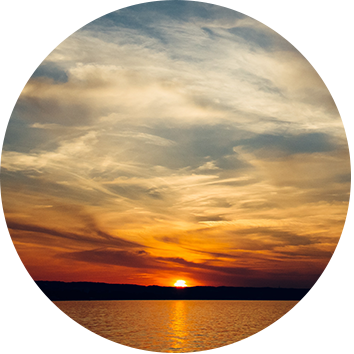 Please note that administration fees do apply with all tenancies, however we are affordably priced.